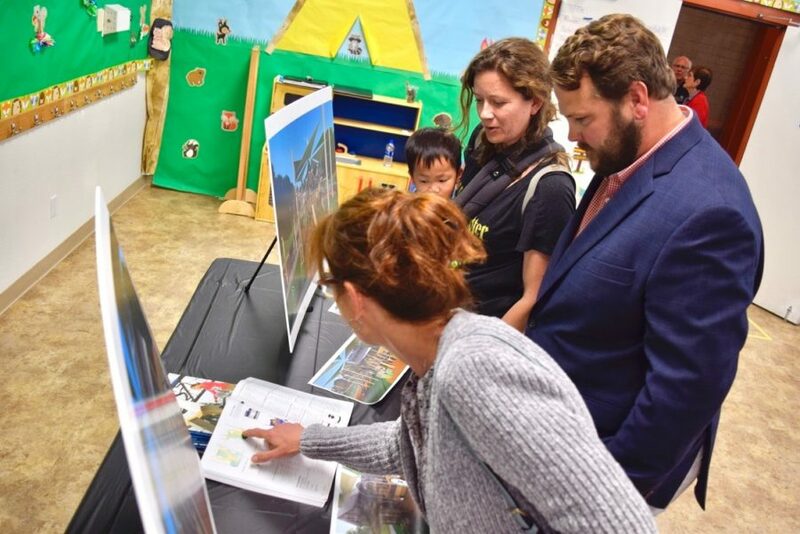 A mega-board comprised of directors representing both the Castaic Lake Water Agency and the Newhall County Water District sat at tables wrapped around three walls of the NCWD building on Pine Street Tuesday in the first of three public meetings to discuss the transition. With Governor Jerry Brown signing Senate Bill 634 this month, the new system of distributing water throughout the Santa Clarita Valley gets underway Jan. 1, 2018. On Tuesday, members of CLWA and NCWD boards – soon to be members of the same board – discussed what changes are needed before the new agency begins, addressing: job attrition through retirement, getting rid of redundancy and the formation of committees. On Wednesday, water officials carried their celebration of the water bill’s passage over to the CLWA’s regional board meeting when each of the agency board members shared slices of birthday cake and fluted glasses of non-alcoholic sparkling cider. The cake – chocolate cake with white icing topped with blue icing which spelled out the new agency – honored the birth of the Santa Clarita Valley Water Agency. Gary. R. Martin, the board’s vice president, made a final toast before the board got down to it’s monthly business, commending, specifically, the courage of those who pursued the bill and created the new agency. In the exchange of ideas Tuesday, board members discussed the shape and look of the new agency, often with the same sort of zeal expressed by newlyweds over where to place the sofa and whether or not to keep his clock or her clock since they now have two. 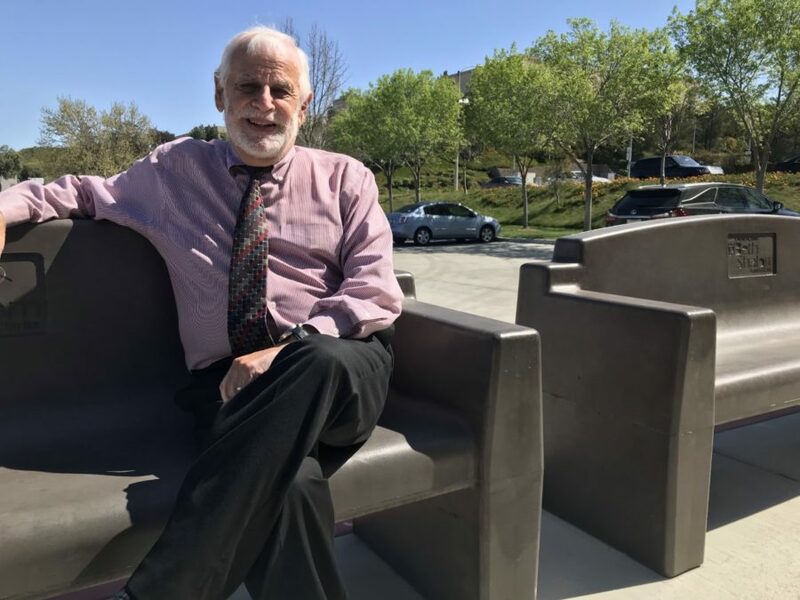 The new water agency – called the Santa Clarita Valley Water District – will need only one general manager as opposed to the two that exist now. It’ll need one secretary – not two; and one set of lawyers – not two. Matt Stone, general manager of CLWA, likened the transition to hotel renovation. “While the guests are visiting, the front of the hotel appears seamless and good, while the reorganization is going on at the back,” he said. He then jumped into the new agency’s pressing new challenge of eliminating job redundancy. “And attrition will involve people who retire. And, when they retire, we have to ask ourselves is that a position we need to back fill? Or, there are positions that change when someone takes a transfer to a new position or leaves the agency. Stone shared his insights about a recent networking “mixer” during which members of both the CLWA and the NCWD got to know each other. “I met the people around the room. It was like speed dating,” he said. 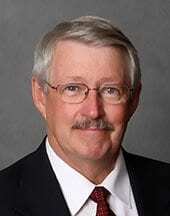 Steve Cole, general manager of the NCWD and Stone’s counterpart, echoed the same sentiment. CLWA board director Ed Colley suggested the united boards create a consent calendar of transition issues in the hope of nailing down changes in time for the hand-off Jan. 1. When they paused in their talk of who would be left standing with the formation of the new agency, talk shifted to who should sit where at the table. Efstathiou suggested a pecking order based on seniority. There was talk of creating a board which has two vice presidents. “Two VPs makes us a stronger agency,” Cooper said. Only a couple of citizens weighed in on the transition.